Charlesgate Realty Group has been exclusively retained to market 47-49 Massachusetts Ave in Boston’s historic Back Bay neighborhood. The property consists of six residential units and two restaurant/retail units. The income producing property provides significant value add opportunity to upgrade unit interiors and/or reconfigure floor plans to substantially increase rents or sell as part of a condo conversion. 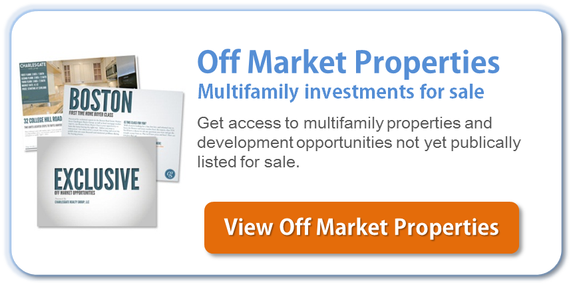 All of the residential units are currently below market rents and several are tenant at will. With 2400+/- square foot floor plates spanning the two buildings, there is excellent flexibility to reconfigure layouts to maximize space..
47-49 Mass Ave is located on a 3,102+- square foot lot at the intersection of Massachusetts and highly sought after Marlborough Street, just one block from Commonwealth Ave. The location has incredible access to many of Boston’s cultural amenities including Newbury Street, Kenmore Square and The Prudential Center. Boston’s Back Bay has continued to experience extremely strong growth in demand for apartments for rent and condos for sale, driving rents and sale prices highesr. 47-49 Mass Ave provides a rare opportunity to own a core Back Bay asset. It is being offered on an unpriced basis with tours of the property available over the next two weeks to be followed by a call for offers from interested parties. Charlesgate Multifamily specializes in the brokerage and asset management of residential multifamily properties valued from $1 Million to $20 Million. Together with Charlesgate Realty Group’s Leasing and Property Management divisions, the firm represents buyers and sellers of multifamily investment assets in addition to providing value added, property management, and leasing services. These offerings tied with strategic renovation guidance help drive property value and ROI and work to outperform the market.